If you’ve been listening to the Film Photography Podcast for some time, you’re aware the FPP sponsors and runs a School Camera Donation Program that provides refurbished film cameras to schools and charitable organizations. Two organizations combined to create the current school – the High School of Music and Art founded in 1936, and the School of Performing Arts founded in 1948. The dual mission of this extraordinary specialized high school is to provide each student with professional preparation in conservatory arts education and in college preparatory academic education. LaGuardia Arts was the first school in the nation to provide a free, publicly funded program for students with unique talents in the arts. This model has been replicated in most major cities throughout the country. I’d like to extend my heartfelt thank you for the donated SLR 35mm Film Cameras for our photography students at at Fiorello H LaGuardia High School for Music & Arts and Performing Arts. We have 90 students this year studying photography. 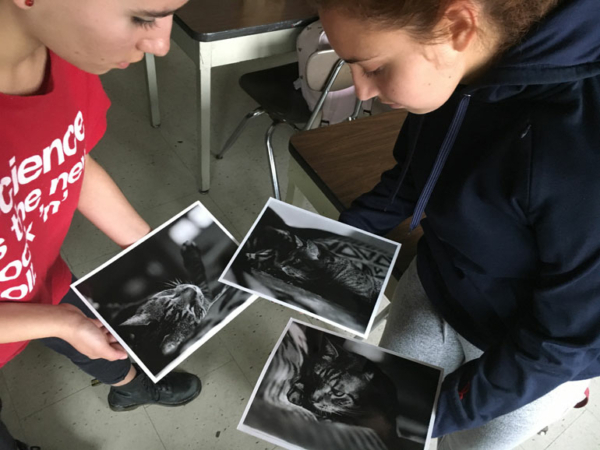 Our school is rooted in a classical foundation the first two years and transitions into a more conceptual opportunity for students to explore their personal voice as artists as juniors and seniors. Consequently, we have great support from our principal, Dr.Mars , to maintain our darkroom and black and white film photography program. Students spend the entire fall semester learning about the history of photography from its inception in 1839 with the invention of chemistry. They create pinhole photography and photograms, then segue to using a SLR 35mm film camera, developing their own film and printing with traditional darkroom chemistry and papers. This strengthens their technical skill as well as an appreciation for what it takes to make quality images with strong compositions. 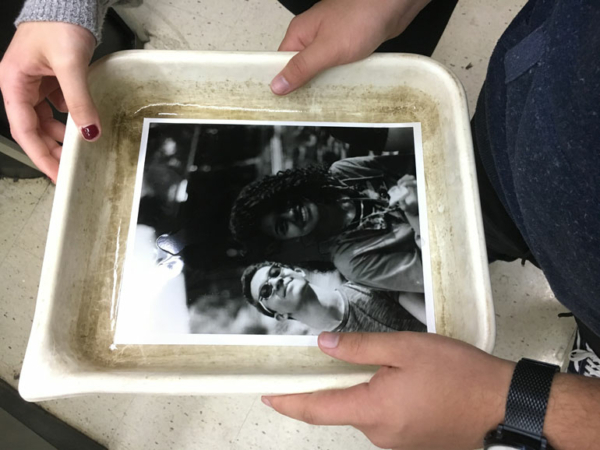 Even as we transition to digital capture and Photo Shop processing on computers in spring, students continue to improve their skills in the darkroom through June. Subsequently, they develop strong portfolios for college and career that juxtapose two languages; analog and digital. I am proud to run this program. 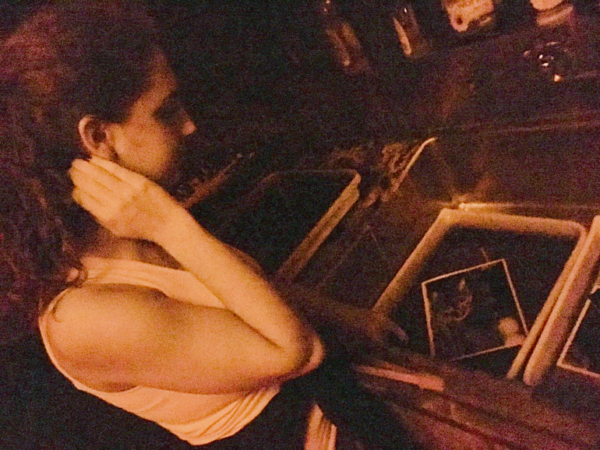 A heartfelt thanks to Jane for sharing so many of her student’s fantastic photos! It's easy to help the Film Photography Project place cameras into the hands of students! If you of know someone who has film photography gear or film, please visit our DONATION PAGE!